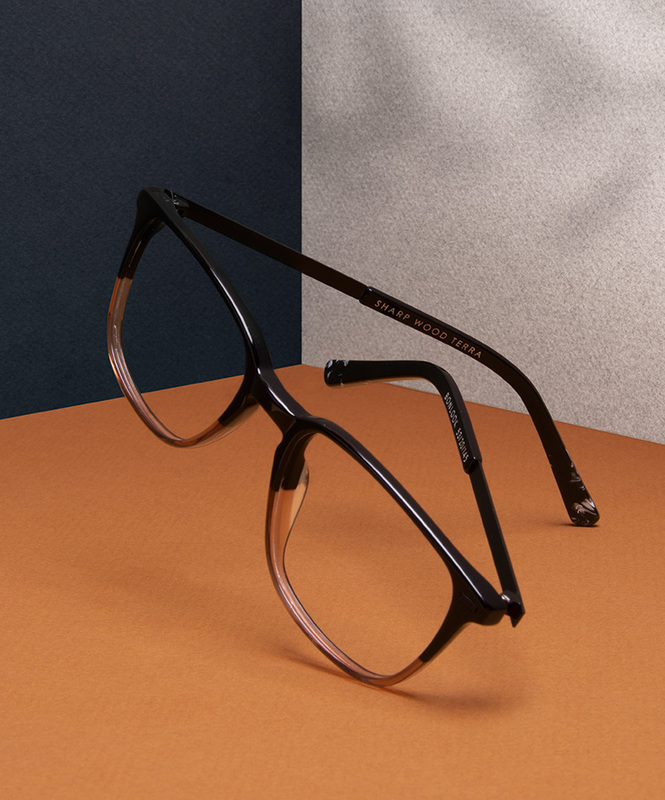 Though the season has changed, our bestselling frames are here to stay—only now, they’re available in autumnal hues perfect for ushering in the season stylishly. 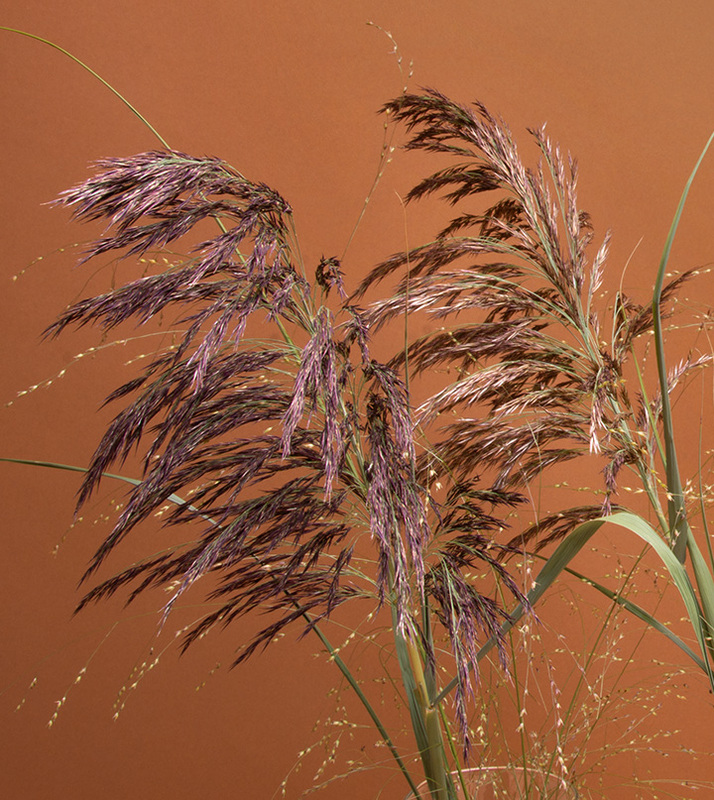 Warm up your look in on-trend tones like classic or Golden Tortoise, Wood Terra, and Mocha Grey. 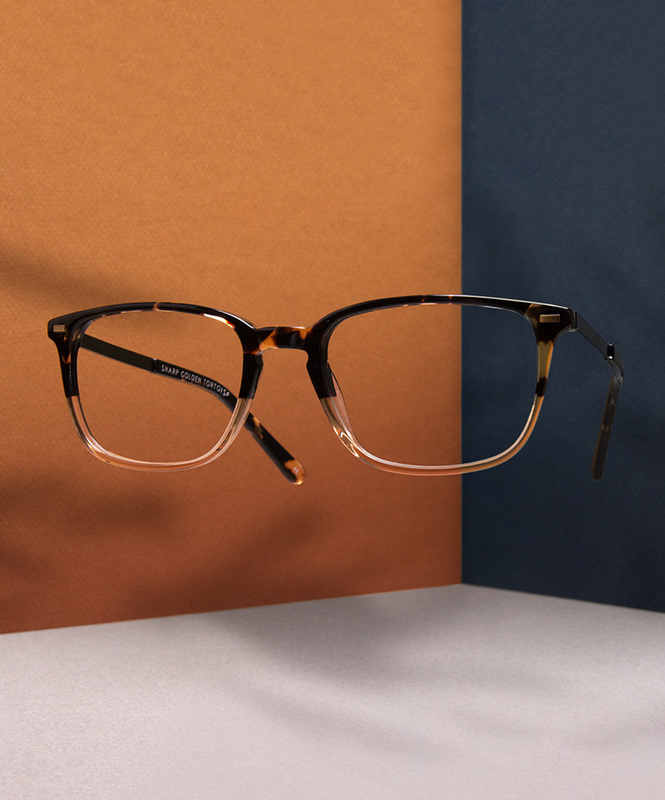 Whether you’re a fan of eyewear staples like the oversized Loft, love the conventional cool of the Sharp or Henri, or the ease of a go-to pair like the Peak frames, our fall favourite frames feature something suited for every man.